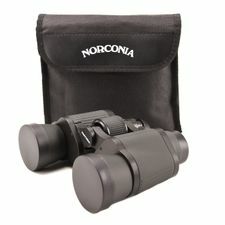 Binoculars Norconia 10x25 Classic belongs among the hunting binoculars. 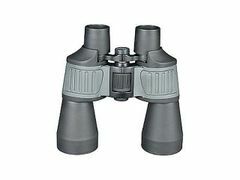 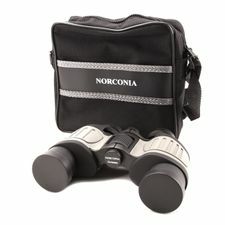 Binoculars Norconia 20x50 Sport - it is a classic binocular telescope with good optics and rubber anti-impact surface. 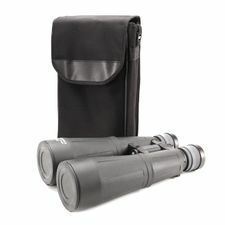 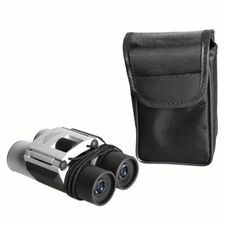 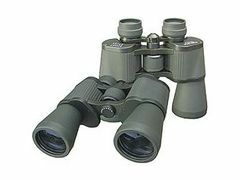 Binoculars Norconia 7x50 New Classic belong among cheap telescopes. 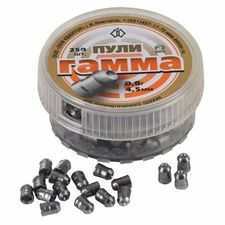 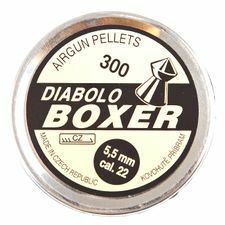 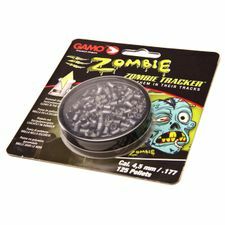 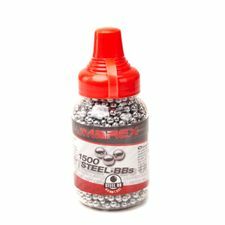 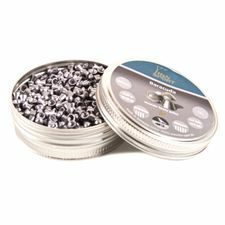 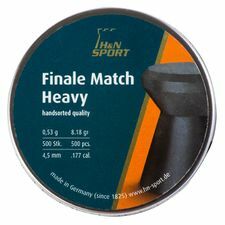 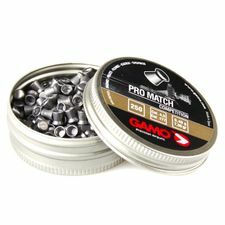 Pellets Diabolo Gamo Pro Match 250 pcs caliber 4.5 mm. 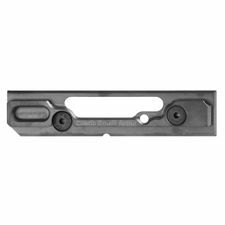 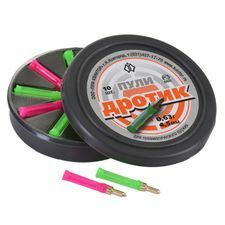 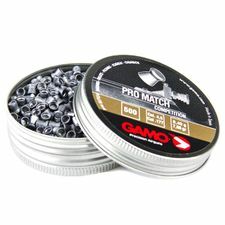 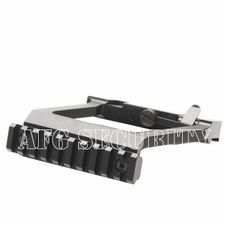 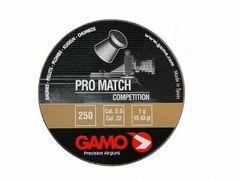 Gamo Pro Match Diabolo 500 pcs caliber 4.5 mm.